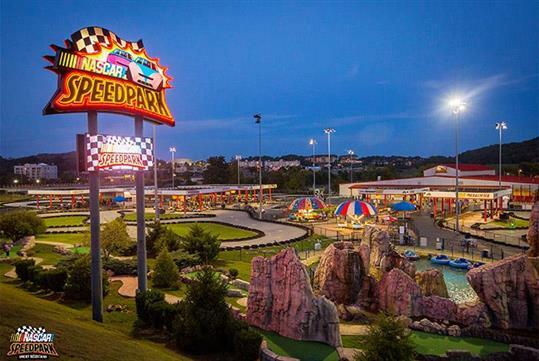 NASCAR SpeedPark features 24 rides and attractions for one great price. 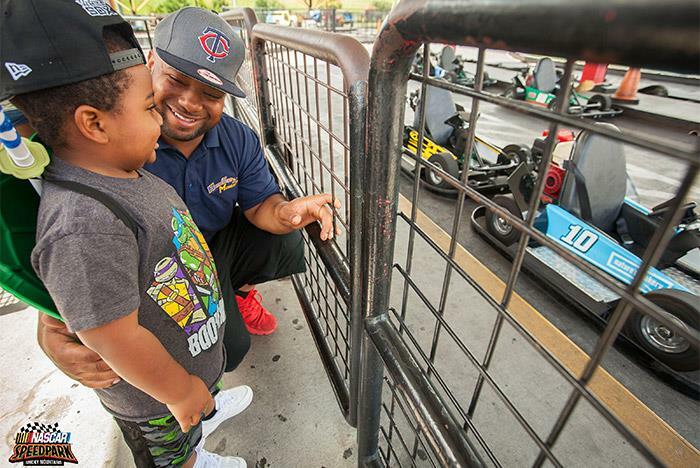 General admission includes unlimited access to 8 Go-Kart Tracks, 10 exciting family and thrill rides, a 3-story rock climbing wall, and two 18-hole mini-golf courses. 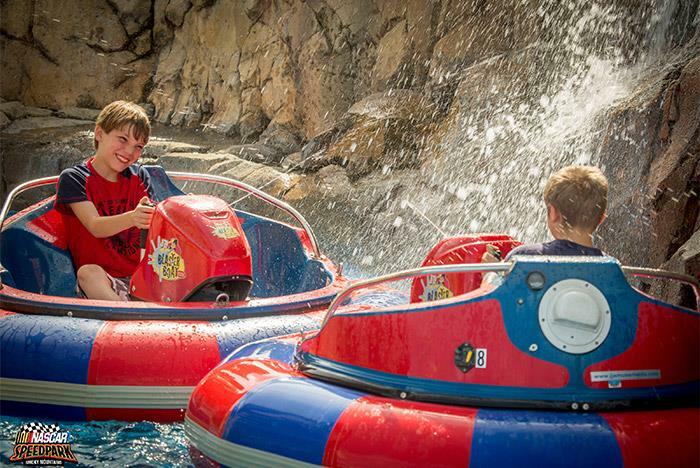 One-day general admission provides unlimited use for select park attractions. 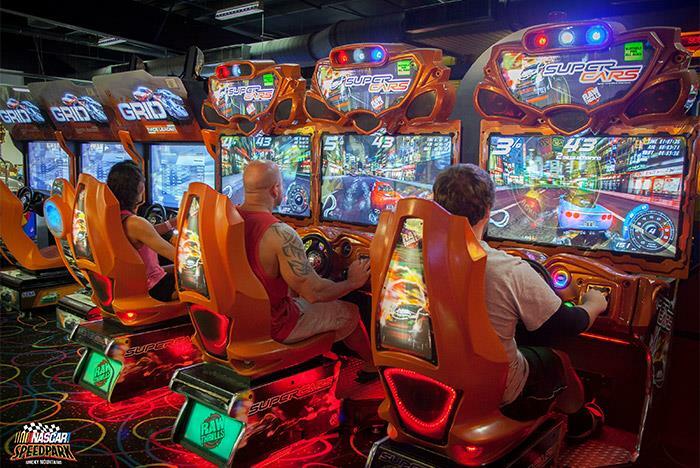 Don't miss the indoor arcade, NASCAR merchandise store, and The Pit Stop Grill! 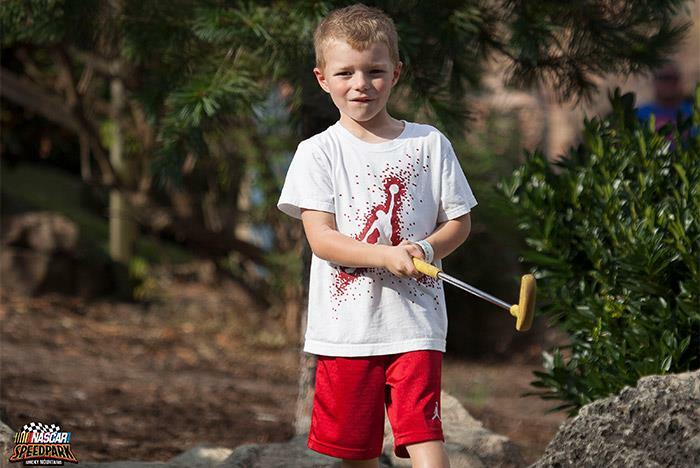 This park is located next door to Tanger Outlet Mall. 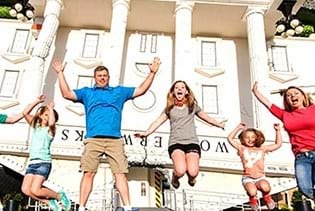 10 exciting family and thrill rides. 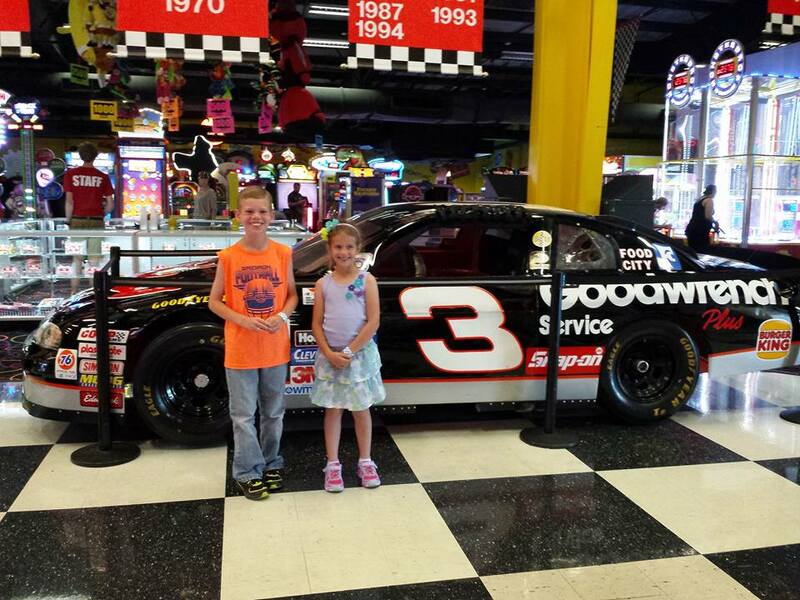 Race in for hours of family fun at NASCAR SpeedPark! 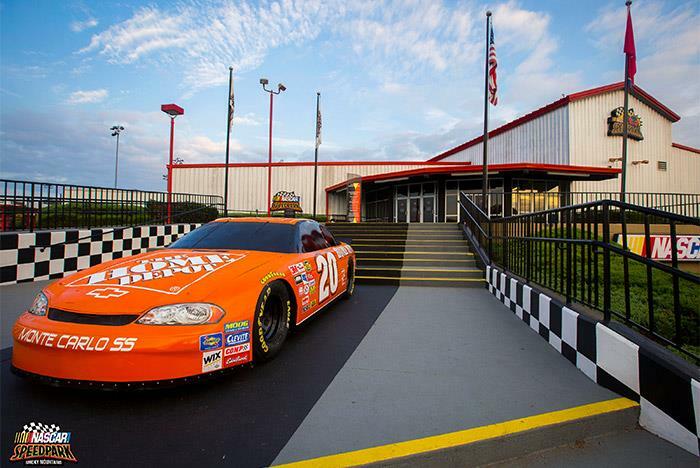 NASCAR SpeedPark features 22 rides and attractions for one great price. 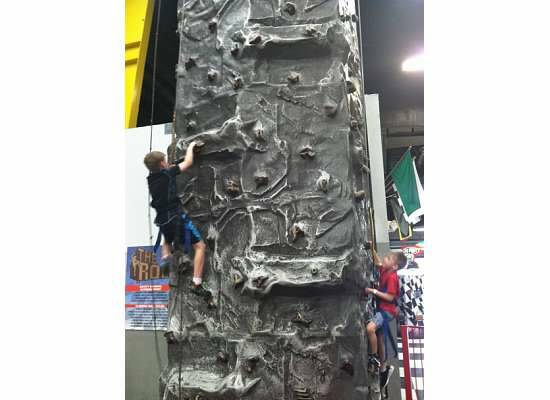 The Unlimited Ride Wristband includes all day, unlimited access to 8 Go-Kart Tracks, 10 exciting family and thrill rides, 3-story rock climbing wall and two 18-hole mini-golf courses. 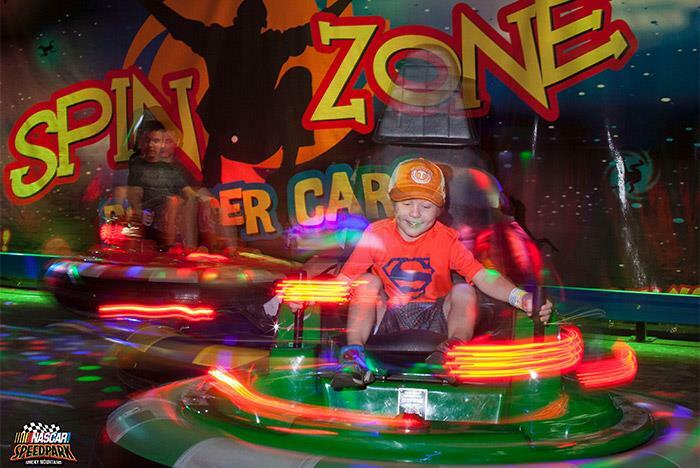 Plus, don't miss the huge indoor arcade, Spin Zone Spinning Bumper Cars, NASCAR merchandise store with all your favorite driver gear and The Pit Stop Grill. 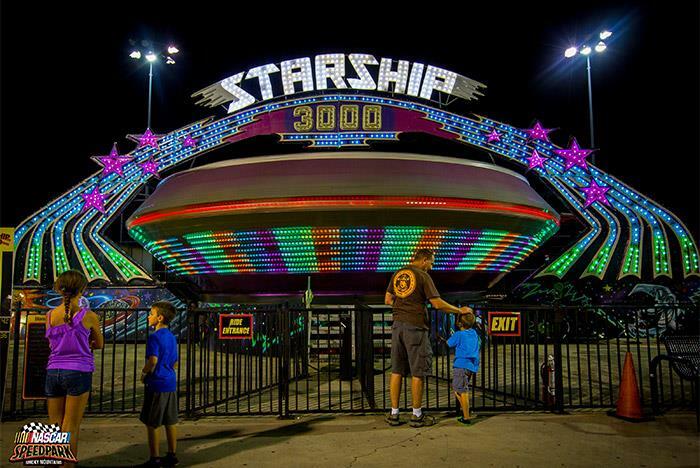 Height restrictions apply for all rides and attractions. 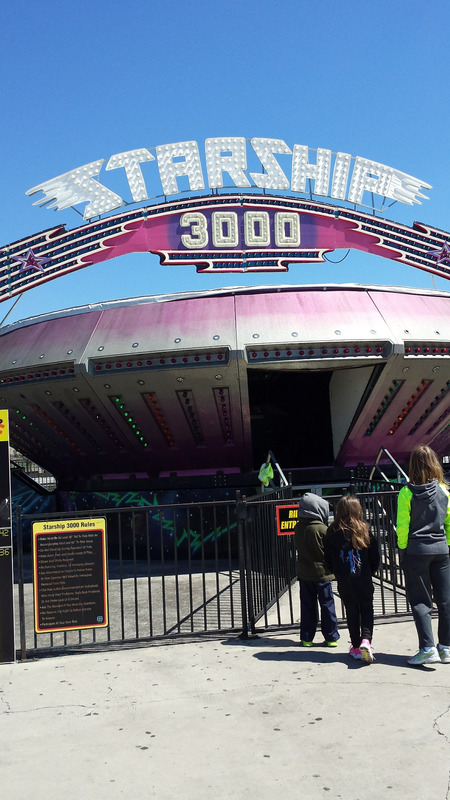 Ride availability and hours of operation subject to change without notice. 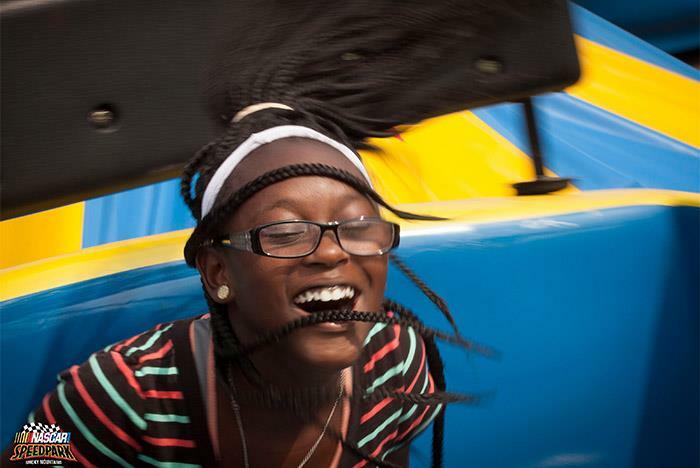 Home of full-throttle family fun for everyone! What are the hours of operation for the NASCAR SpeedPark? The hours of the park depend on the time of year and day of the week. To confirm the hours of operation for the particular day or time of year you had in mind, please call (865) 908-5500. I do not plan to participate in any of the tracks or ride with my group. Do I need to purchase a wristband? No. 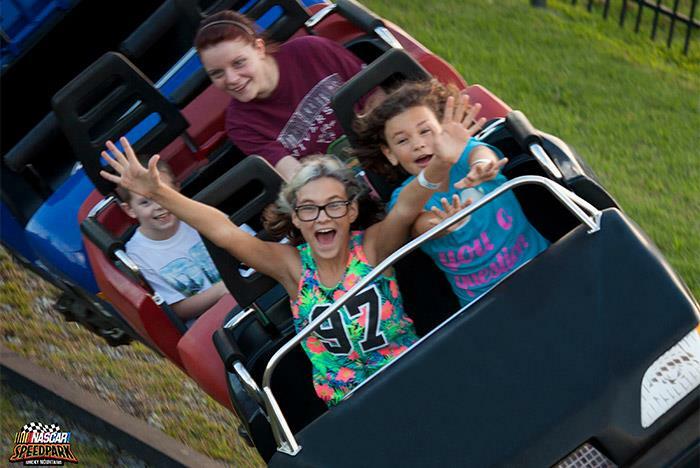 If you are not driving, riding, or participating in any of the tracks and attractions throughout the park, you do not need to purchase admission. If I purchase an “unlimited ticket” and I have to leave the park for whatever reason, can I return at some point later in the day? Yes. Those who purchase an “unlimited ticket” are able to come and go throughout the day. 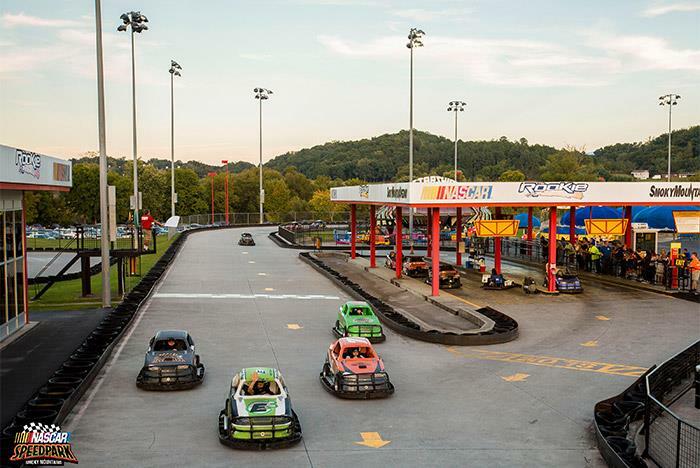 How many karts can run on a track at a time? 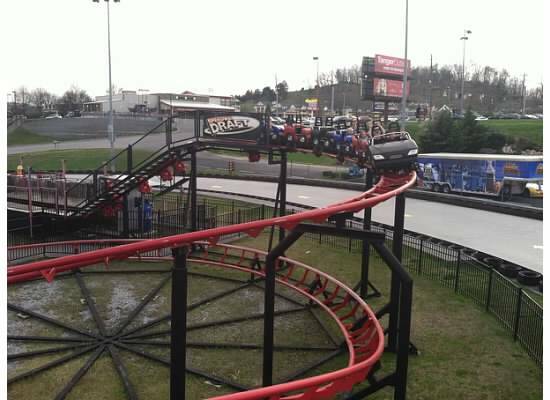 For the safety of our customers, each track has a specific amount of karts that may run at a time. This amount varies per track. Extra karts are kept on each track in the case of a mechanical repair or other issue that would require a kart to leave the track. 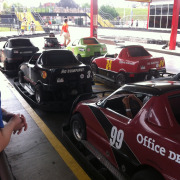 What height or weight regulations are in place for the karts? We understand that every guest is unique and therefore do our very best to accommodate all individuals interested in driving or riding on our tracks. 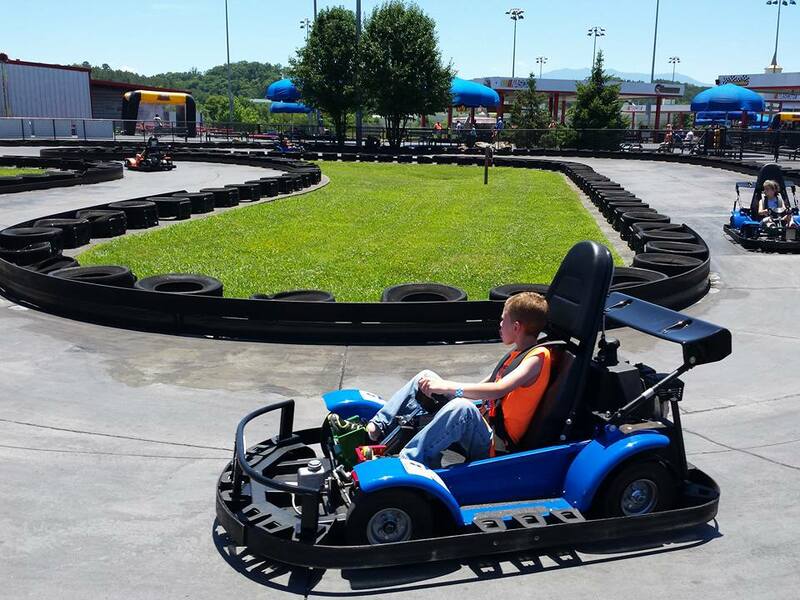 The karts are able to operate with a maximum 300 pounds capacity weight and seat belt extensions are available. The Competitor — Double seat drivers must be at least 60" tall and 18 years old. Double seat riders must be a minimum of 40" tall. Single seat drivers must be at least 54" tall. The Intimidator — Drivers must be at least 54" tall. 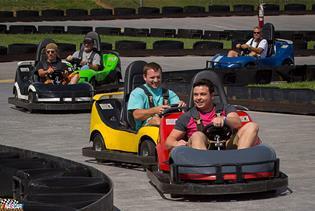 SlideWayz — On double seat karts, drivers must be at least 60” tall and 18 years old. Passengers for the double seat karts must be at least 40” tall. 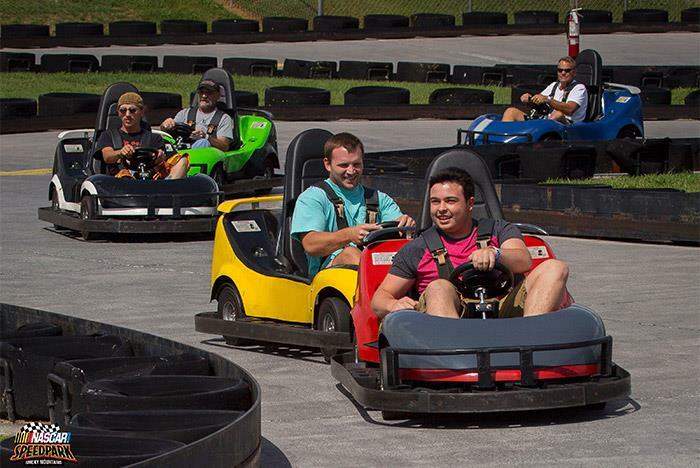 On the single seater karts, drivers must be at least 54″ tall. 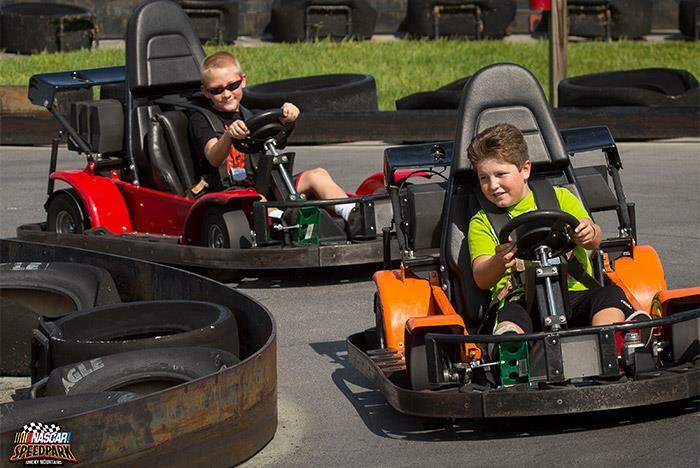 Young Champions — On double seat karts, drivers must be at least 60” tall and 18 years old. Passengers for the double seat karts must be at least 40” tall. 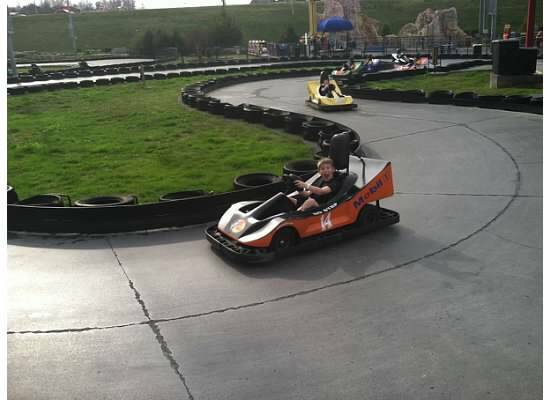 On the single seater karts, drivers must be at least 54″ tall. The Qualifier — Drivers must be at least 54″ tall. Baby Bristol — Drivers must be at least 36″ tall. 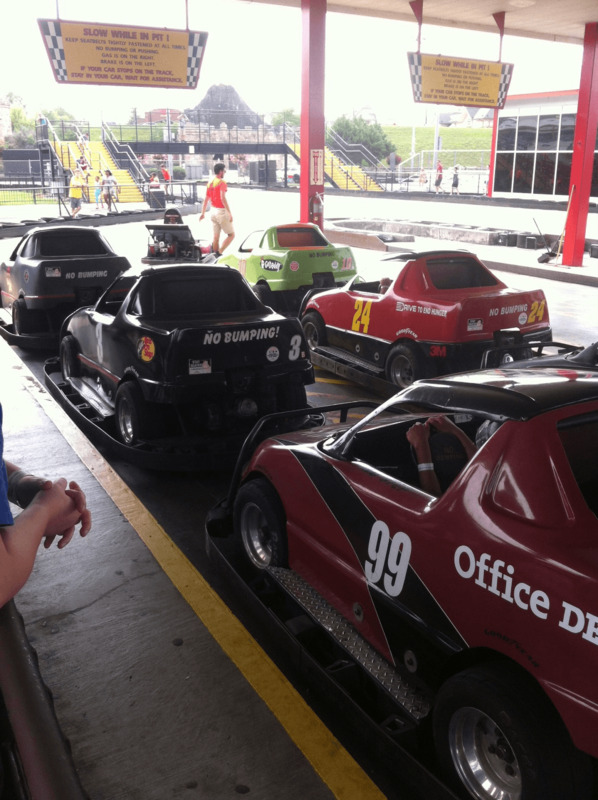 Do drivers and riders need to wear closed toed shoes to participate in the go-kart races? No. 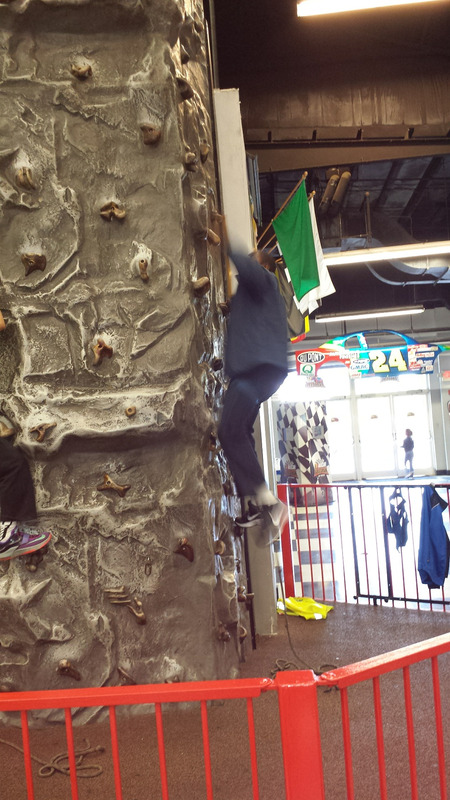 Closed toed shoes are only required for the rock climbing wall. 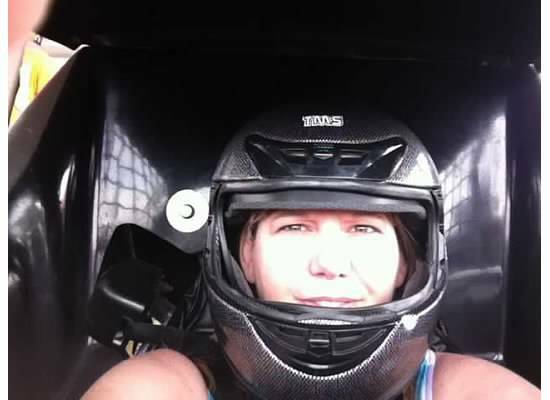 Do I need to wear a helmet while driving or riding in a go-kart? No. 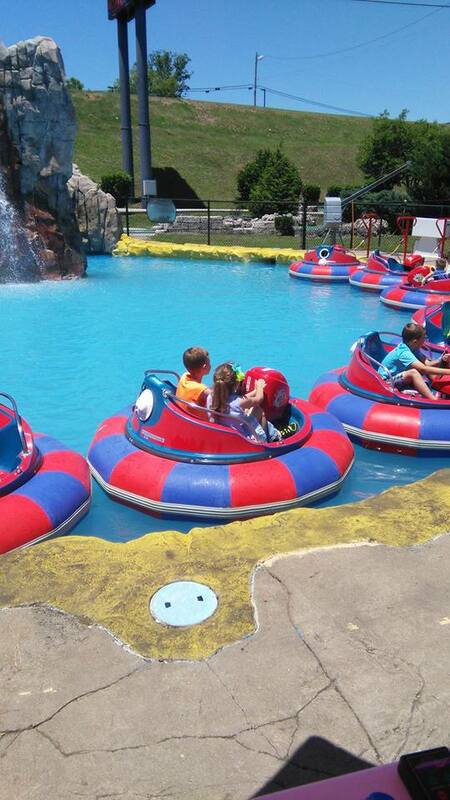 Each of our karts is equipped with safety harnesses and are closely monitored by our track attendants. If you or someone in your party would feel more comfortable wearing a helmet while participating in a race, they are available at each track throughout the park. To receive one, simply request one prior to your race from one of the available track attendants. 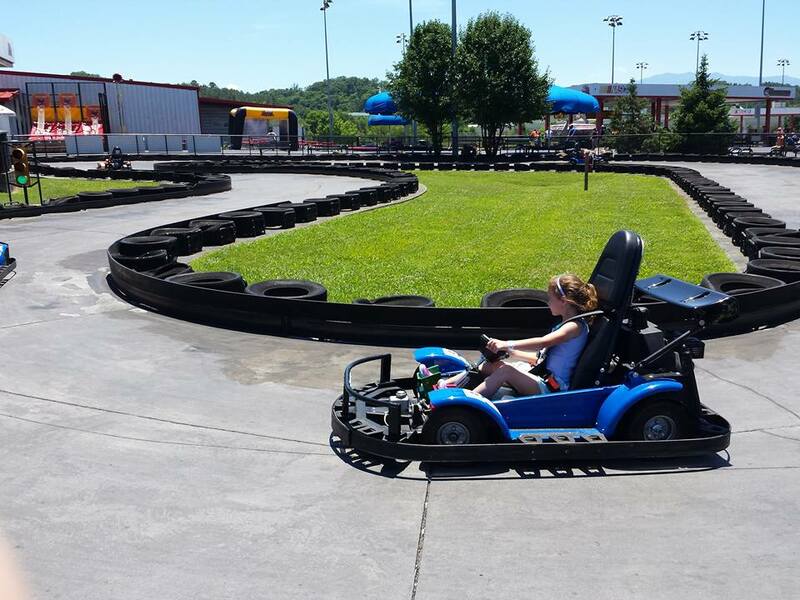 The only track to require a helmet is the Smoky Mountain Speedway. Yes. 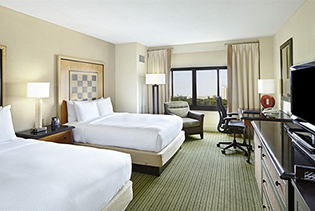 We provide ample free parking for all of our guests. Our goal is to provide safe racing entertainment for all of our customers. With this in mind, tracks and rides may be closed down in the case of rain or inclement weather. Rain checks are only provided in the case that we are not able to open the rides later in the day. If you receive a rain check, these opportunities never expire.